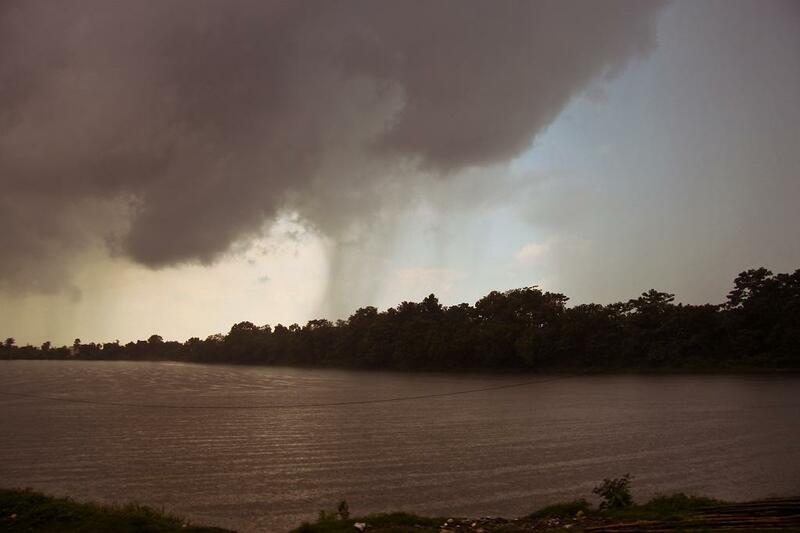 A group of researchers has identified a missing element that is critical in the forecast of rainfall over the central parts of India during the summer monsoon. In recent years, a new category of monsoon models — Coupled General Circulation Models (CGCMs) — are being increasingly used for prediction. They model oceans, atmosphere, land and sea ice through a set of complex mathematical equations, taking into account a multitude of factors that influence the monsoon. These factors involve a variety of time scales and dynamic mechanisms from monsoon depressions to inter-annual factors like Indian Ocean Dipole and El Nino-Southern Oscillations. One such model, Climate Forecast System, was adopted from the US National Centre for Environmental Prediction and further developed and deployed under the Indian Monsoon Mission to enhance the quality of monsoon prediction. It can simulate large scale features like sea surface temperatures, winds and rainfall and has good ability for retrospective forecasts among other models of similar class. However, the model has a “dry bias” with regard to rainfall over Central India, the northern Bay of Bengal, and along the Western Ghats. Over these key zones of intense monsoon rainfall, the model underestimates rainfall intensity and variations. The anomaly is particularly severe over Central India. It underestimates rainfall by about 50 per cent. Researchers from the Pune-based Indian Institute of Tropical Meteorology (IITM) have now found that the problem can be tackled by including simulation of a narrow warm sea surface temperature front or gradient found in the northwest coastal region of Bay of Bengal. Simulations from a regional model indicated that the inclusion of such a front reduces the dry bias over Central India by half to about 25 per cent. This could help in getting a better picture of the rainfall and consequently help in better management of reservoirs in Central India. Speaking to India Science Wire, researchers explained that there is a gradient in the sea surface temperature in the north-west coastal region of Bay of Bengal mainly because of the rivers that flow into the Bay as also wind flow in the area. The river water has lower salt content and is less dense; it lies on top of the sea water near the coast. Normally winds help mix the river water with sea water. In this area, however, the winds are weak. Consequently, the river water layer remains stable. This, in turn, results in the formation of a temperature gradient from the coast into the sea. Studies have shown that the sea surface temperatures vary by as much as 0.5 degrees Celsius from the coastline to 100 km into the sea.